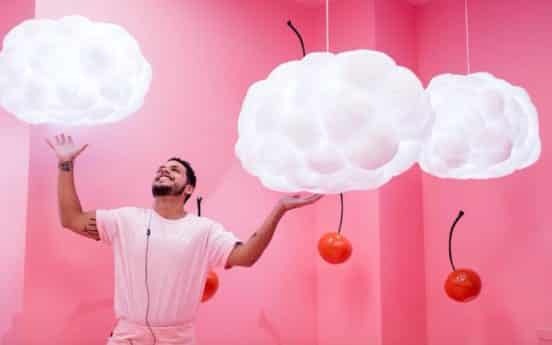 The Museum of Ice Cream became an Instagram hit in 2017, and for good reason: it was intended to be a backdrop for the selfie, rather than an exploration of what makes ice cream great. 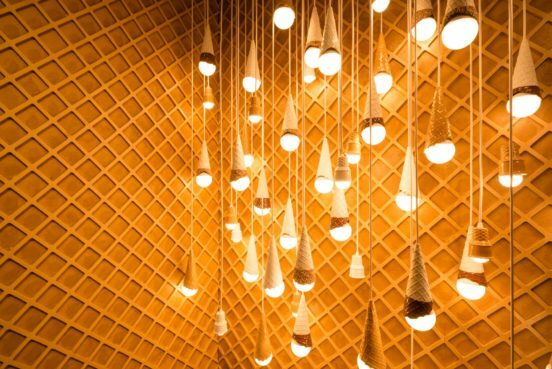 The Museum of Ice Cream is a kind of art installation which debuted in New York City before moving on to L.A., San Francisco and Miami. 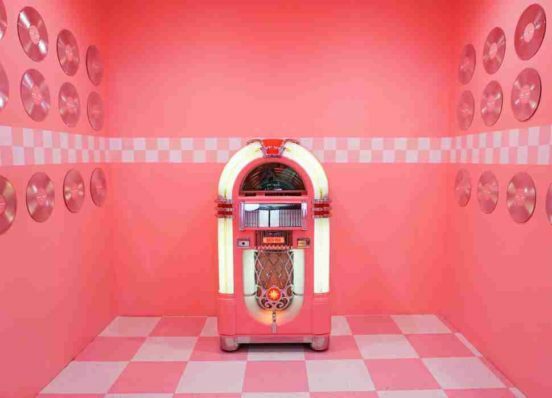 Celebrities like Beyonce, Jay Z, Usher, the Kardashians, Gwyneth Paltrow and David Beckham have taken a turn in the 90-minute backdrop of life-sized installments of cones, sprinkles and cream. In San Francisco, the Museum was located at 1 Grant Avenue, a San Francisco Landmark built as a bank in 1910. In New York’s location, now closed, it was in the Meatpacking District at 100 Gansevoort Street. All locations include the now-famous swimmable rainbow sprinkle pool. 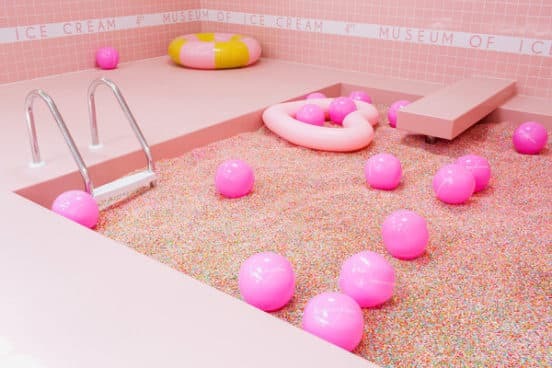 The newest iteration of the Museum of Ice Cream was set up just in time for Art Basel in Miami. Located at 3400 Collins Avenue in a four-story building, the museum is sure to attract thousands of tourists. The location is in Mid-Beach and the building features art deco with plenty of light and beach views. The fun continues in the secret room – modeled after coconut and designed to spark with kosher, vegan, gluten-free and other fun treats. For those not on a special diet, chocolate covered bananas abound. The aptly-named Fan-tastic room has amazingly huge fans that are interactive and perfect for pictures. The Melted Ice Cream Room is a fan favorite; it serves liquid ice cream one can sip. How perfect for stylish denizens who fear ruining their ensemble. The Sandcastle Dreams Room is another great interactive opportunity, letting you play in the pink sand, creating sculptures and sandcastles until your heart’s content. Once you’re done getting in touch with your inner child, move on to the Sweet Sculpture Studio, where you can craft any sculpture you want. Up on the roof of the building, spectacular views are waiting, along with a stupendous frozen and hanging-from-the-ceiling popsicle city. Tickets to the temporary installation are $38​ ​per​ ​person. There are sweet treats included with the price of admission. Tickets do sell out, so if you are so inclined, buy early.